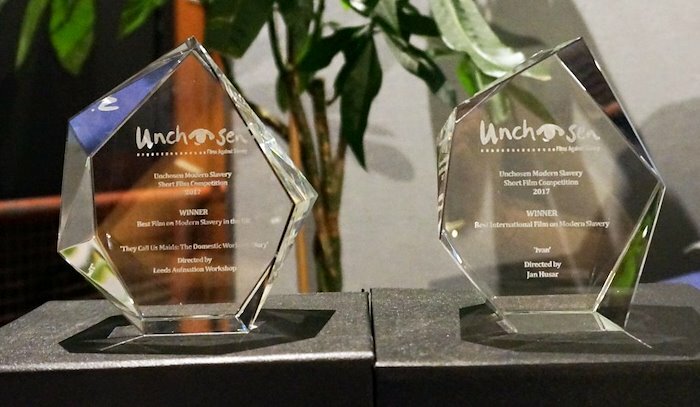 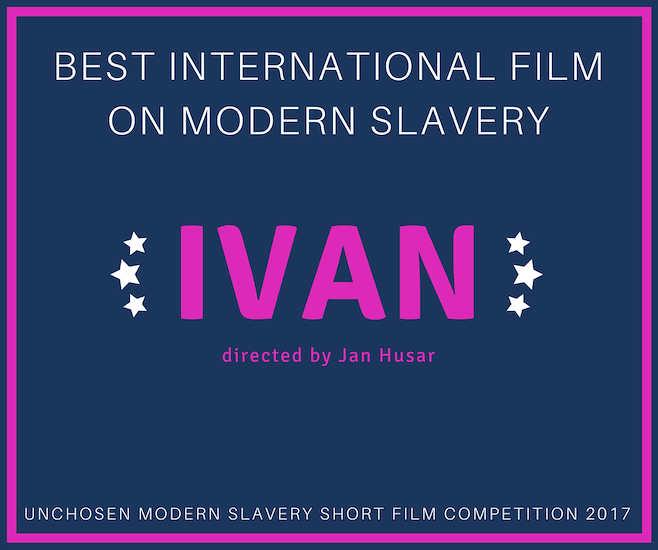 I am very honoured that my short documentary film about modern slavery has won the ‘Best International Film on Modern Slavery’ award by Unchosen film festival about modern slavery. 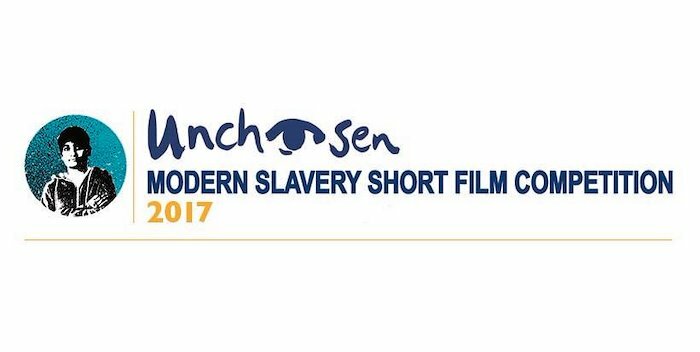 And congratulations to the Leeds animation workshop for receiving the award ‘Best Film on Modern Slavery in the UK’ for their short animated film. 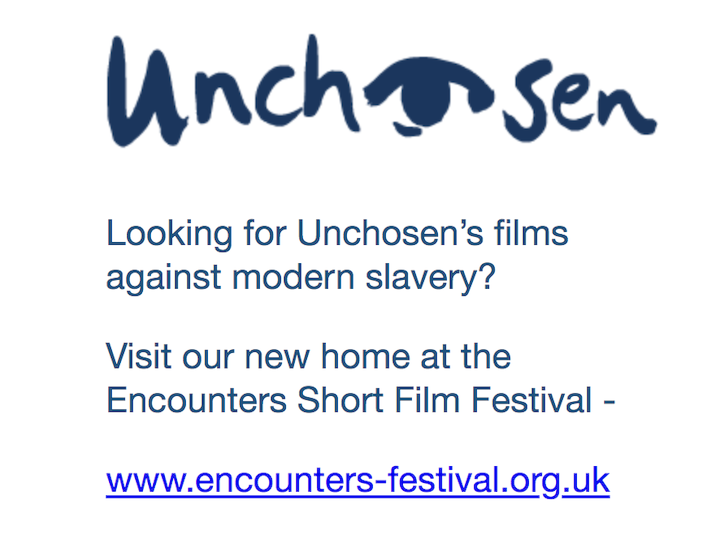 Modern slavery is often overlooked yet it affects millions of people.